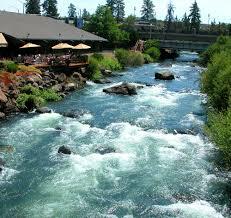 Immerse yourself in the unparalleled beauty of picturesque Central Oregon at Riverhouse on the Deschutes. The re-imagined hotel in Bend, Oregon has been completely redesigned to provide guests with modern sophistication and world-class amenities. The Riverhouse on the Deschutes is dedicated to sustainability, and their LEED-certified convention center provides a convenient, central location for meetings and special events. 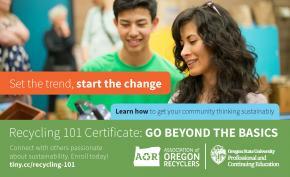 To reserve call (855) 266-4818 and be sure to mention you are reserving for the Association of Oregon Recyclers' Conference or visit the website.